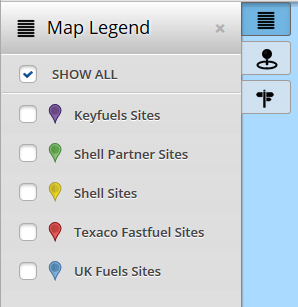 Our Fuel Station Locator enables you to search for fuel stations based on card type and location. Please read the instructions below before use. The tools and filters are on the left and right of the screen (as shown in red below). Click on the Tools icon to open the menu. In the Map Legend, you can select which card network(s) you want to see. 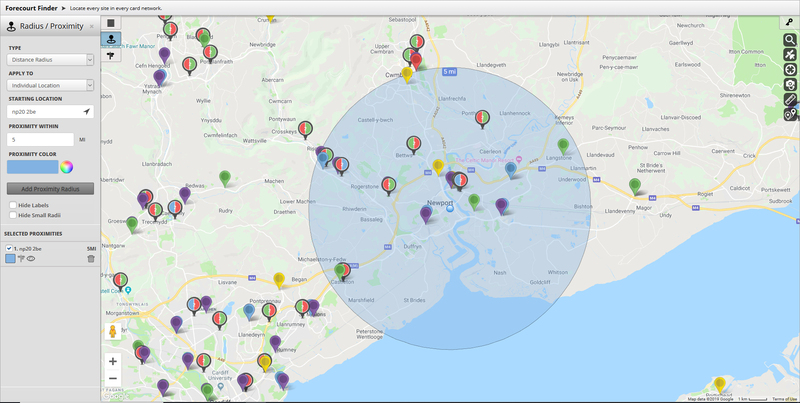 In the Radius / Proximity tab, you can see the station locations within in a set geographical distance of a postcode or location. 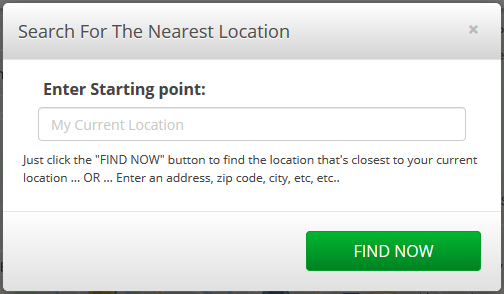 To clear the proximity radius, click on the dustbin icon in the ‘Selected Proximities’ field. In the Routing / Directions tab, you can plan a journey and see the stations along that route. Step by step directions are shown in panel on the left handside. There is also an option to print them out. Enter the required postcode or location. (eg Birmingham as there’s one in Alabama in the USA). The locations will appear on the map and the Location Finder will open displaying a list of the nearset stations in proximity order.